Hello lovelies! It’s nearly December now which means my monthly empties post would be put up soon-ish! 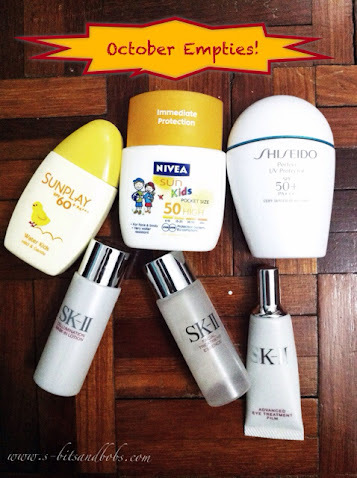 This month, I have found a few products to be nearing their end as I come so close to using them up. 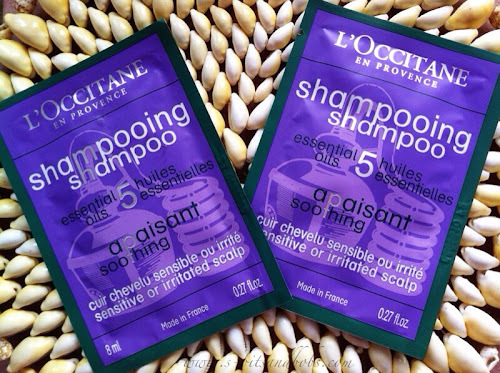 Also, being monthly favourites (or daily staples), a few shopping trips were done where I repurchased some of these favourites. 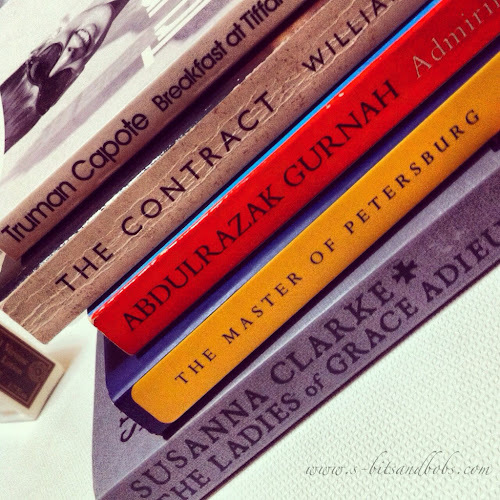 Kicking off today’s post is a gift from my fellow #soulmate Steph who needs no introduction. Lovely Stephanie sent me a parcel filled with goodies when I was still in the UK and this was one of the many items she sent! 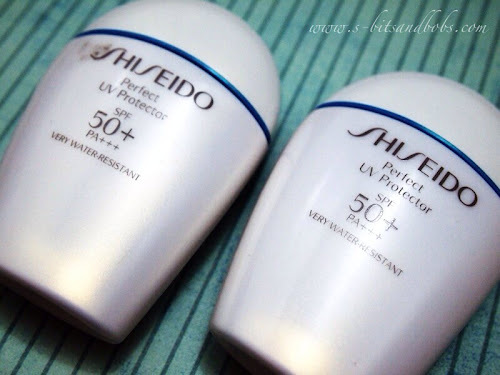 Shiseido’s Perfect UV Protector is a product I swear by. I am currently in the process of using up my third bottle and moving on to the fourth. Having used this since early this year (February/March), this is the best sunscreen I have used up to now and I have been through many sunscreens from various brands as my skin cannot live without it. I will not go on and rave about this product as I can go on and on all day. If you haven’t tried this, please give it a go! 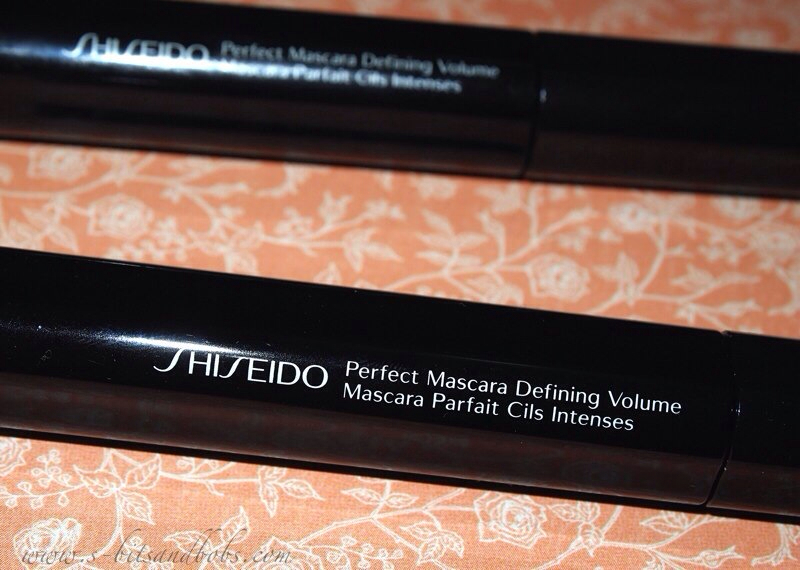 The only mascara that doesn’t harm / irritate my eyes to date: Shiseido’s Perfect Mascara Defining Volume. 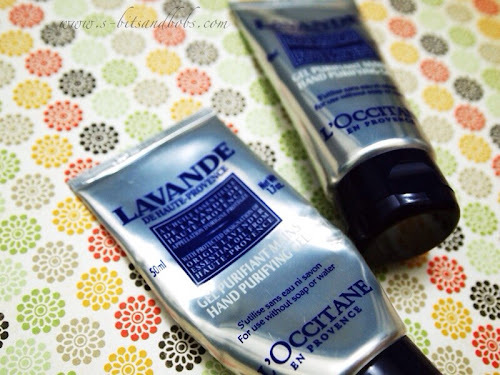 I still have quite a bit left in my old tube but thought I should purchase a spare ‘just in case.’ This stuff rocks my boat: minimal next to no smudges at all, holds the curl and lasts all day. Only gripe? It can be a bit of a pain to remove. 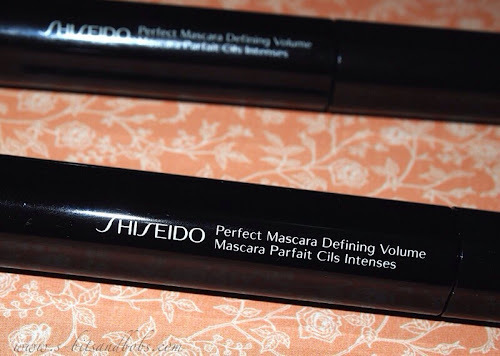 Without this lovely mascara I doubt I can ever bring myself to even curl my lashes, what more apply mascara. Another staple! 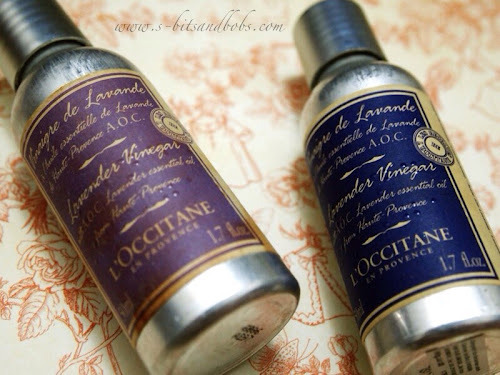 My all-time favourite hand sanitiser. Ever. I’m typing this and wondering why I do I sound like a bimbo. Anyway, I think it’s due to the fact that these are products I love so much and I can’t stop gushing about them like a child so bear with me, lovelies! The L’occitane Lavender Hand Purifying Gel smells heavenly and is non-drying. Most hand sanitisers I’ve used smell so strongly of alcohol and my hands feel taut and dry after use but this one doesn’t. Mum and I were once stuck in a place that smelt of smoke and she asked for a squirt of this for her to ‘breathe properly.’ Haha! I’m doing my best to squeeze the very last bits out before I move on to my spanking new tube. Before you think this costs loads and would not last very long, allow me to point out that I have used this close to a year with near daily use. I also share this with friends and family before we tuck into meals so it has gone a very long way for me. On and Off: Unexplained Hiatus Explained.